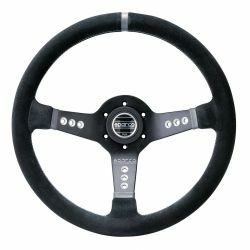 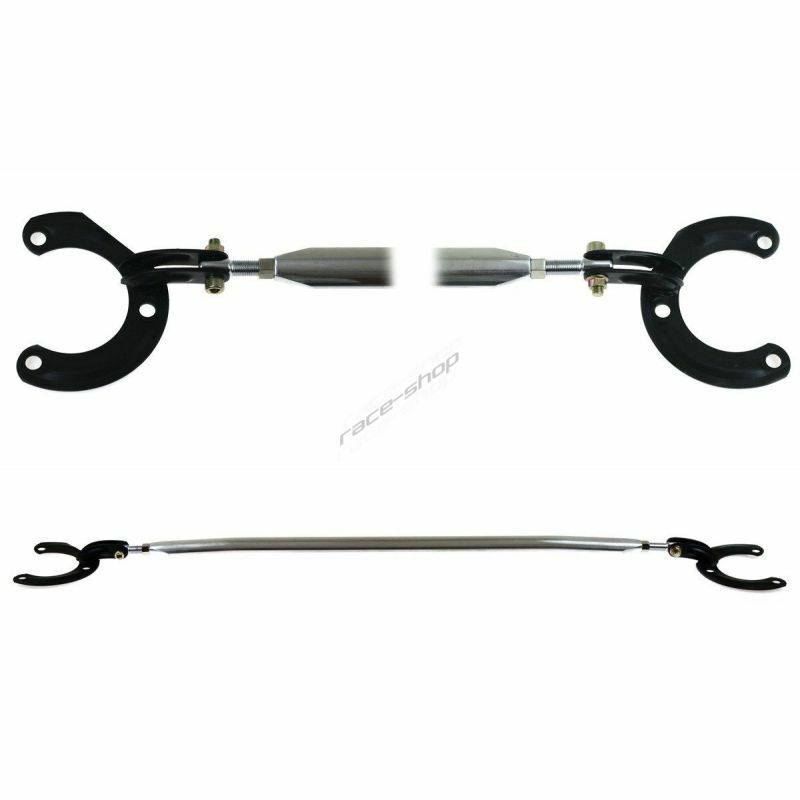 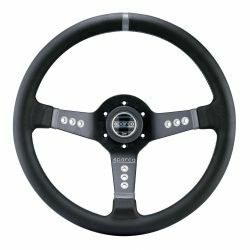 Steering wheel Sparco L555 from the Italian producent SPARCO. Steering wheel Sparco R215 from the Italian producent SPARCO. 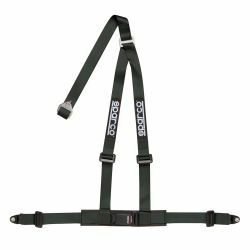 3-point seat safety belts Sparco. 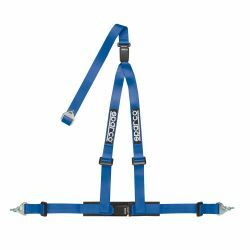 Adjustable length. 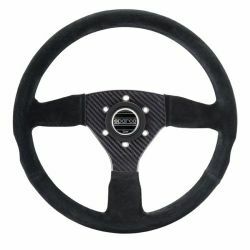 Steering wheel Sparco CARBON 385 from the Italian producent SPARCO. Steering wheel Sparco Drifting from the Italian producent SPARCO. 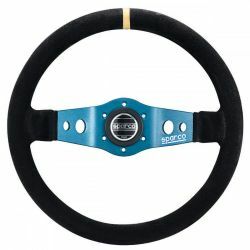 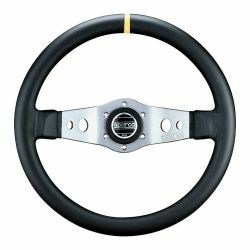 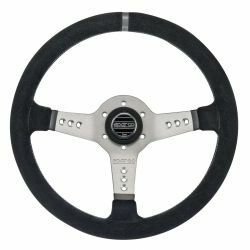 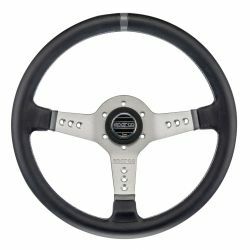 Steering wheel Sparco L277 from the Italian producent SPARCO.